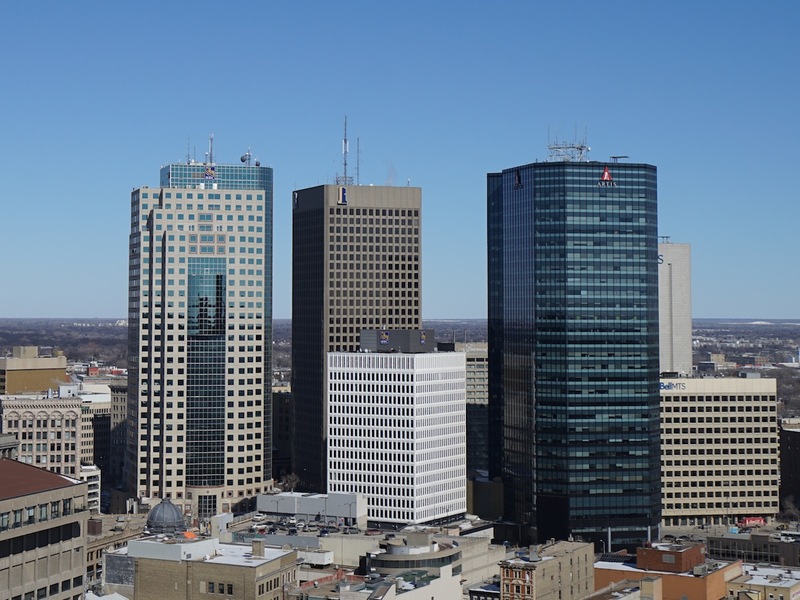 As the lead economic development agency for Winnipeg, EDW works with our partners in government, associated organizations and the private sector to bring new business to our city and assist existing companies with growing their operations. We’re also the Winnipeg experts. By utilizing competitive intelligence and by fostering relationships with key stakeholders, EDW develops key industries and defines opportunities for future economic growth. In short - we’re helping to build our city into the best place in the world to live, work and play. How are we building? Check some of the things happening right now. Last fall, Winnipeg submitted a robust and well-received bid for the new Amazon headquarters, a $5-billion project that would see as many as 50,000 high-paying jobs. Ultimately, we didn’t secure HQ2 but we did create a new spirit of collaboration through our partnership with the City of Winnipeg, the Province of Manitoba and representatives from the private sector through the Team Manitoba initiative. It gave us a foundation that we can use going forward to leverage other opportunities. In early March, the Bank of Canada unveiled its new $10 bank note which features a portrait of famed human rights activist Viola Desmond. On the reverse side - a prominent image of the Canadian Museum for Human Rights, located right here in downtown Winnipeg. It was a big day for the museum and Winnipeg as a whole and just the latest in an impressive string of highly-publicized wins for our prairie city. Over the last two years we’ve been featured in Vogue Magazine, Los Angeles Times, Tech Crunch and National Geographic among others. When Josh Simair and his partners sold Skip The Dishes to British food delivery giant Just Eat in December of 2016 for an estimated $110 million, the international tech industry took notice. Skip’s mobile and web-first delivery platform was impressive, as was its dynamic (now former) CEO and co-founder. But another word kept popping up in conversations about the company – Winnipeg – and its ability to breed success. Skip is just one of a handful of tech companies seeing massive growth in our city, and it’s not just start-ups making headlines. Companies in traditional industries like advanced manufacturing and aerospace are applying new technologies to help grow their businesses and it’s all happening right here in Winnipeg. Whether you live in Winnipeg or have recently visited here for work or pleasure, you may have noticed there are more than a few cranes dotting the sky. In the heart of the city True North Square is changing the downtown skyline. At a price tag of $500 million, it’s the largest private mixed-use development in Winnipeg’s history. At the same time, the 1,100 acre Assiniboine Park is moving into the final phase of its $200-million redevelopment with Canada’s Diversity Gardens, a world-class attraction that will be a meeting place and display a wide array of plant life in a beautiful space. Artis Reit is moving forward with its $140-million, 40-storey residential tower near historic Portage and Main and the Winnipeg Art Gallery has begun work on its one-of-a-kind Inuit Art Centre. As we work with our partners in government and private sector over the coming months and years, we will continue to build on our momentum. Watch for more headlines in the months ahead. If you’re a Winnipeg resident - check our mywinnipeg.com to get all the information you need to be an ambassador for our city. Share our story! If you’re a business looking to learn more about what Winnipeg can offer, contact YES! Winnipeg, our business development team.